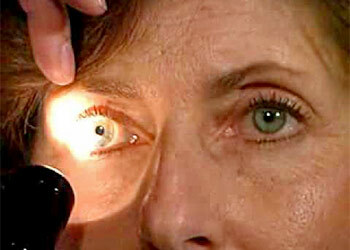 For examining the normality of human eyes, the medical teams have the procedure of pupil examination. 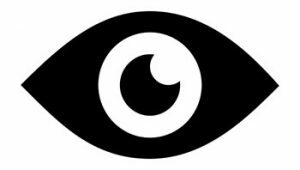 Human eyes consist of many parts and organs. One of the most important parts is the pupil. It works as a gate for light to enter the eyes which then will be directed to the brain for constructing the image we see. Any abnormality can cause in vision degradations. This means the pupils have a very important role in being a human’s most vital organs. Without eyes, the human will not be able to see the surrounding world. In medical terms, there is also a simple procedure in examining the pupils’ normality. Before you understand about the examination for a pupil in one’s eyes, you have to also know the basic information about pupils. Its size is about 2 to 6 mm and both pupils on both eyes have the same size. But, in this world, there are about 15% of people who have the smaller pupil in one eye. This condition is called as anisocoria. But, there are also some conditions in which people develop different pupil sizes in both eyes. For example is on the people who have blinded in one eye. This will effect on how the pupil works and its basic condition. For people who are the experts in eye medication, conducting the pupil examination is actually easy. The key is on how the eyes will react to the light. In this case, the exam conductor will see the reaction of someone’s eyes pupils. The pupils will be examined by using the size measurements in the light and dark condition. This is important to understand because examining the pupils will be successful when done in the different light condition to see its reactivity. The examination conducted on different lighting will also be a first step in diagnosing the anisocoria on a patient. 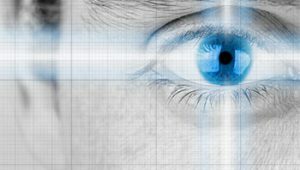 The reaction of light will also give insight on someone’s ability in accommodating the eye vision. In this case, the conductor can bring the light beam from the outer corner of the eye to the pupil. If the pupil reacts, it means that the pupil is still in normal condition. The examination conductor will also check for Relative Afferent Pupil Defect or RAPD. For understanding whether someone’s eyes are normal or not, always take the note that the normal pupils have PERL (Pupils Equal and Reactive to Light) and no RAPD (Relative Afferent Pupil Defect). 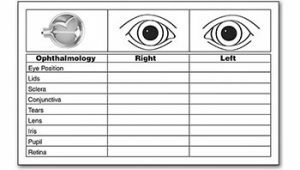 These examinations can figure out someone’s normality in the term of eyes’ pupil condition. But there is a note for anyone who is examining the pupils’ normality on someone’s eyes. In this case, the people who suffer blindness and someone who has been under the knife for cataract surgery procedure will have a problem in the pupillary reaction. 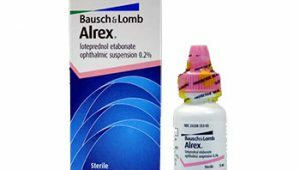 The people who are in medication for eye problems will also get the effect of pupils’ abnormality. The abnormality will not only affected by that condition, as some very rare conditions may lead to those abnormalities. 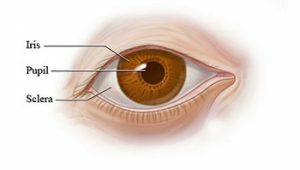 By understanding this, thus you will know the basic procedure for pupil examination.